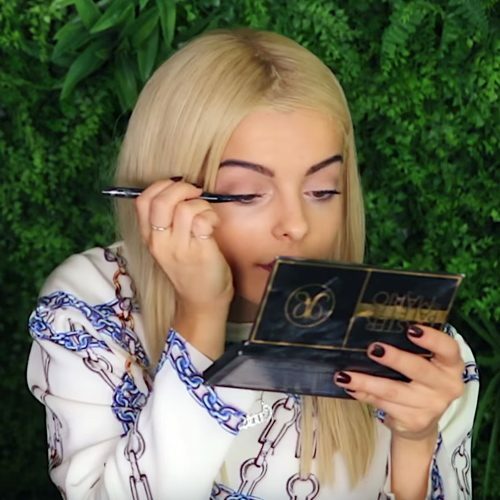 Bebe Rexha applies fake lashes to highlight her eyes in Nikki’s video “GET READY WITH ME + Bebe Rexha”. 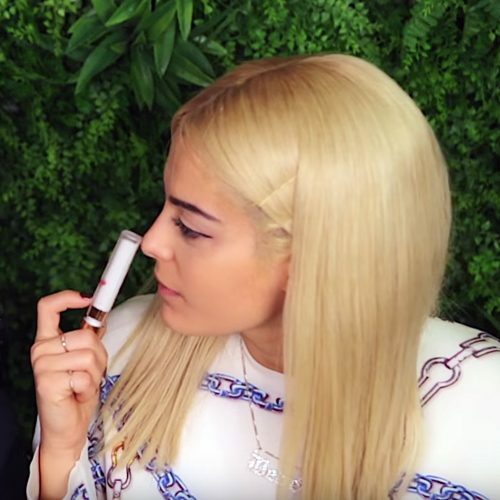 Bebe Rexha uses a black pencil to add a fake chin mole as a final step to her makeup. 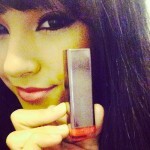 Bebe Rhexa using MAC lip pencil in Cherry shade ($17.50). 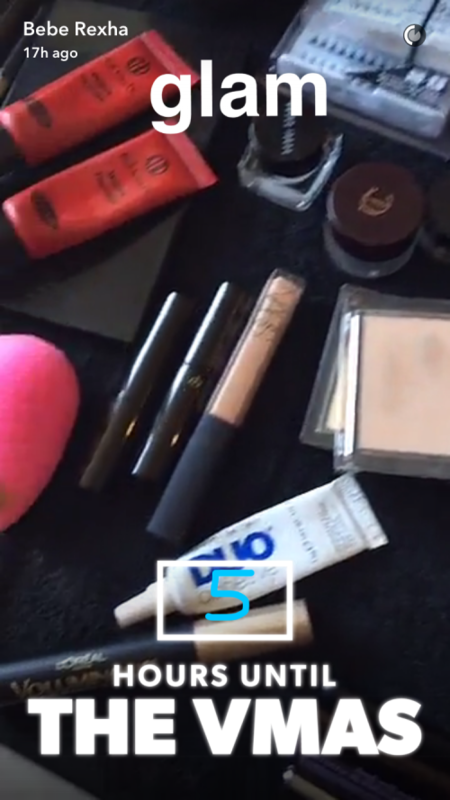 Bebe Rexha uses Kat Von D Eyeliner while doing her own makeup in the video “GET READY WITH ME + Bebe Rexha” by Nikki. 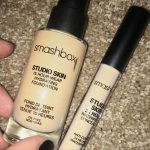 Bebe Rexha uses one of her favorite concealers while doing her own makeup in the video “GET READY WITH ME + Bebe Rexha” by Nikki. 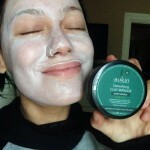 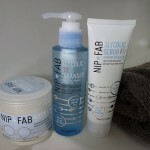 She uses KEVYN AUCOIN The Sensual Skin Enhancer no. 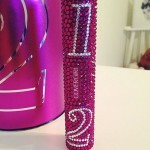 9in medium w/ peach undertones ($48). 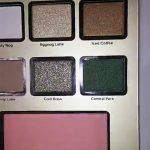 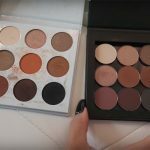 Bebe Rexha used these neutral-toned MAC palettes to do her makeup for the 2016 MTV VMAs. 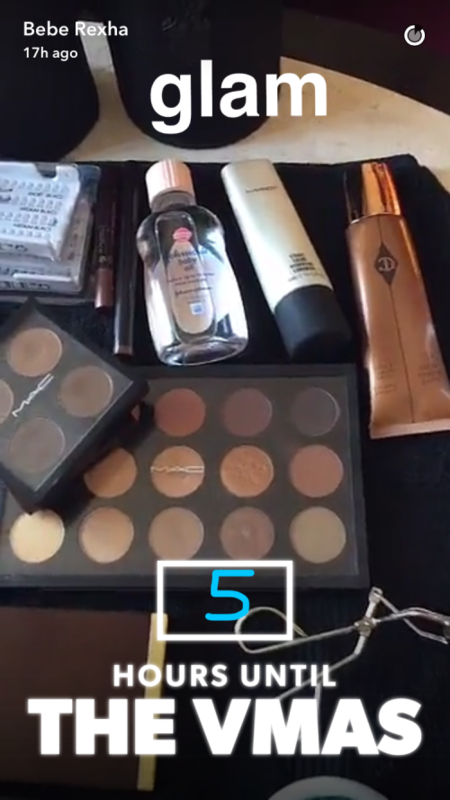 Also pictured is Johnson’s Baby Oil, MAC’s Strobe Cream, false eyelashes, and more. 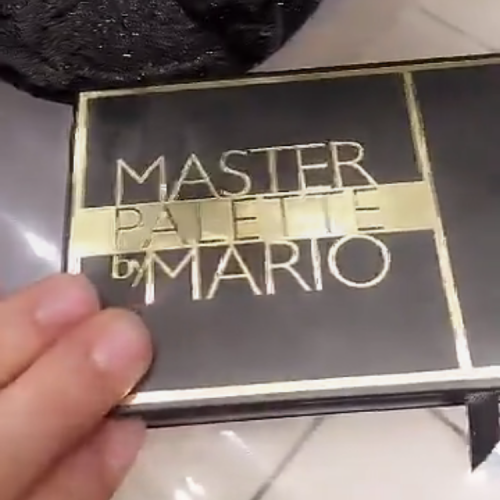 Bebe Rexha showed off her limited edition Anastasia Beverly Hills Master Palette by Mario in her snpachat story. 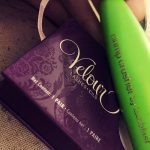 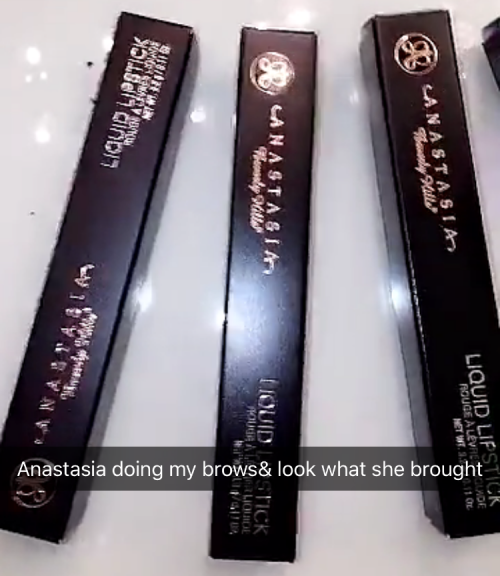 Bebe Rexha got her eyebrows done by Anastasia Soare, who gave her some liquid lipsticks from her Anastasia Beverly Hills cosmetics collection. 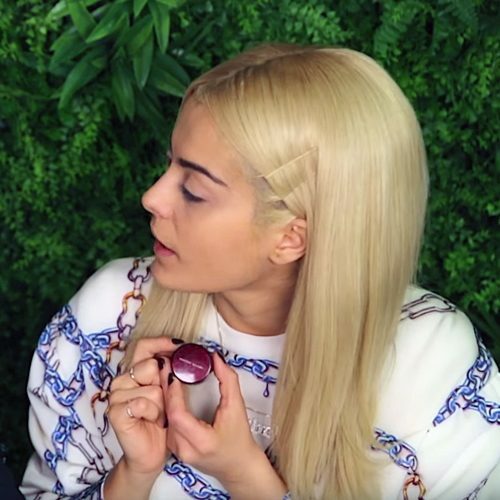 Bebe Rexha keeps her bleached hair healthy with Olaplex Hair Perfector No 3 Repairing Treatment. 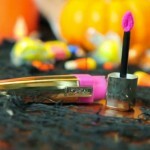 “This in my hair. 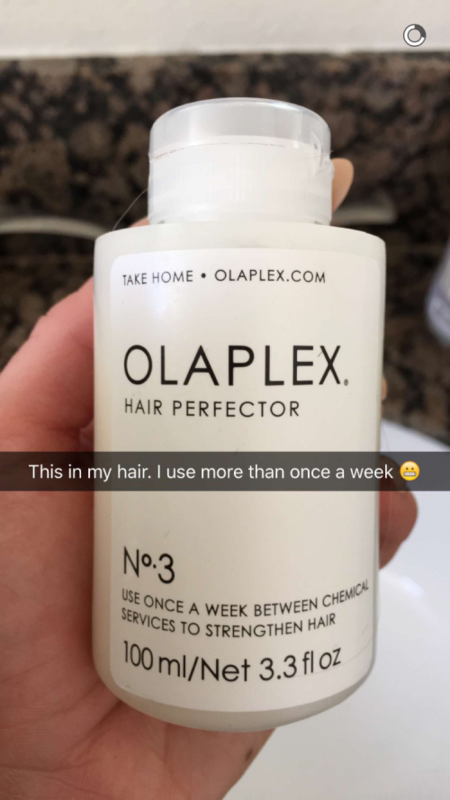 I use more than once a week” she wrote on her snapchat story.